It’s True! Cameron Directs Pearl Jam! 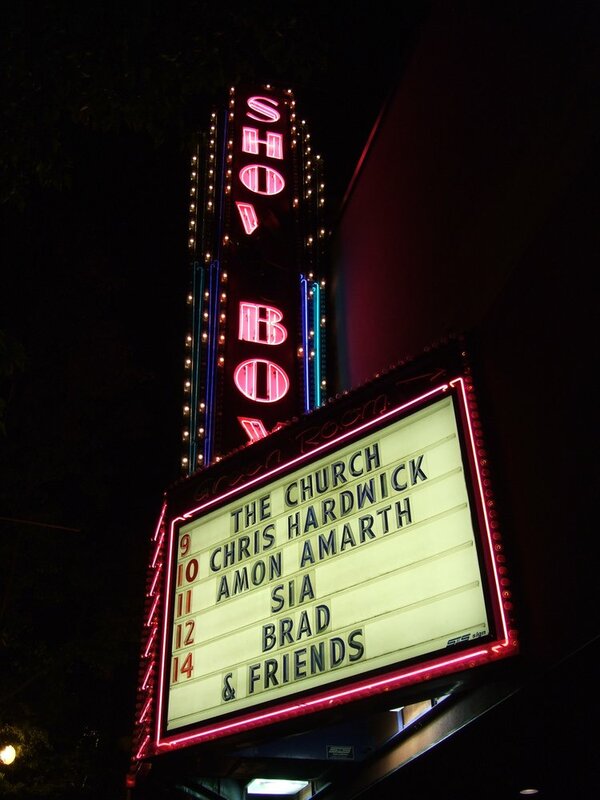 Curtis said that the Target commercial was only one reason for the Showbox session; with singer Eddie Vedder on tour supporting his solo work for the next month, “we had a narrow window to get some footage,” says Curtis. “We shot three or four songs that night.” Curtis said that some of the footage may be used for a project that Cameron Crowe is working on in connection to the band’s 20th anniversary.